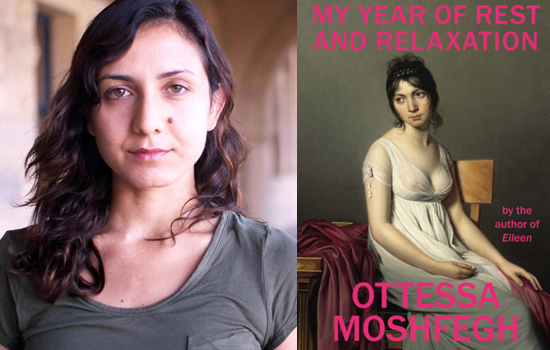 Now playing on Otherppl, a conversation with Ottessa Moshfegh. Her new novel, My Year of Rest and Relaxation, is available from Penguin Press. Her previous novel, Eileen, won the PEN/Hemingway Award and was shortlisted for the Man Booker Prize.